The second part of a Diginoiz best seller – Modern Vocal Pop 2. Melodic, dynamic and great sounding construction kits with warm and catchy vocal parts by our incredible singer! 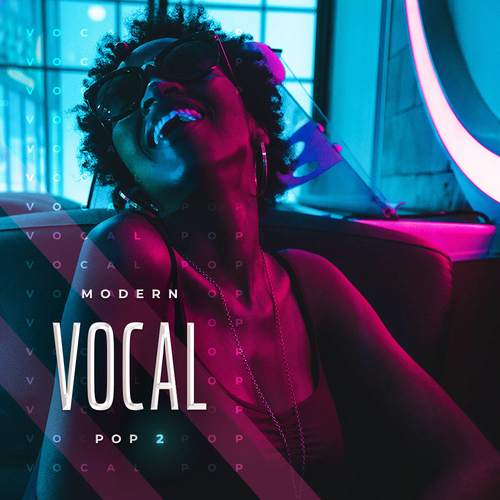 Modern Vocal Pop 2 comes to you radio ready with a little bit of summer vibes. Inspired by the biggest names in the music industry like: Rita Ora, Anuel AA, Loud Luxury, Marshmello and others. Everything in the Modern pop genre! Your secret weapon and the key to the success! You will love it! This product contains everything that you can hear in the audio demo.